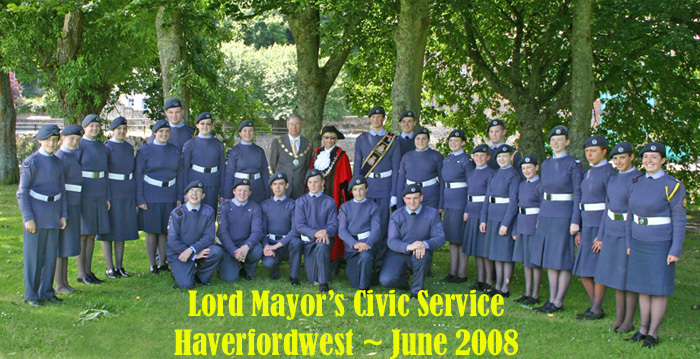 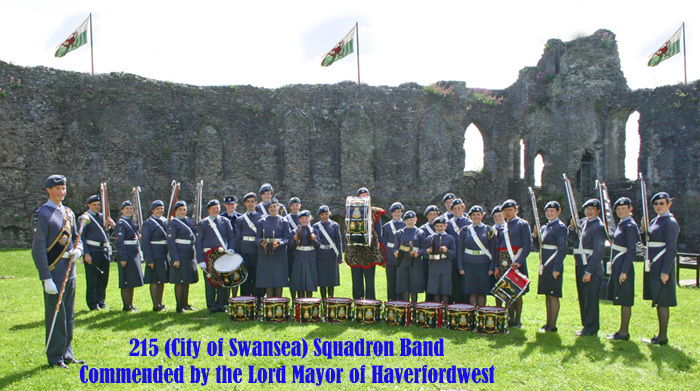 The amalgamated band of Haverfordwest and Swansea provided a Christmas Treat for the public of Tenby - the Mayor even asked them to parade twice around the town. 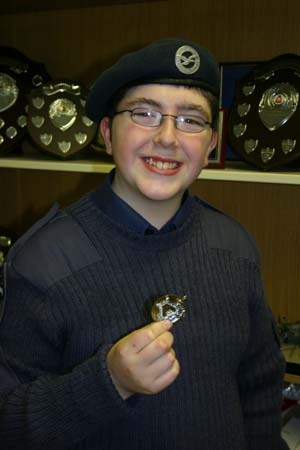 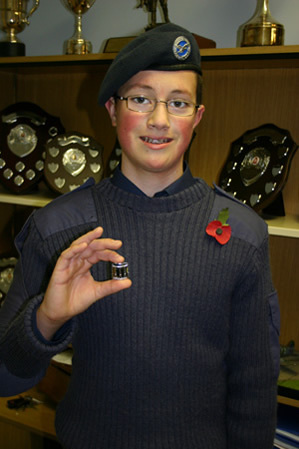 Cadet Clarke has achieved his drummers badge after attending numerous parades with the Nationally acclaimed 215 Band. 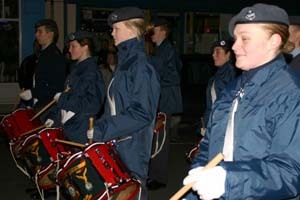 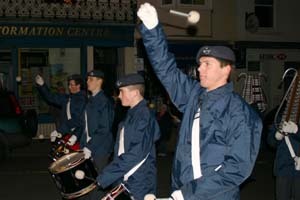 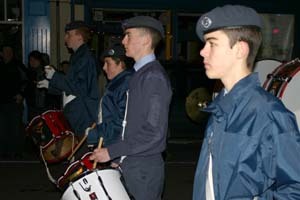 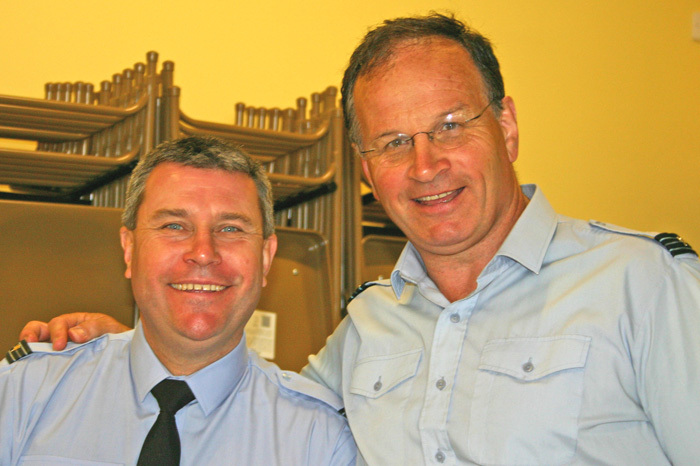 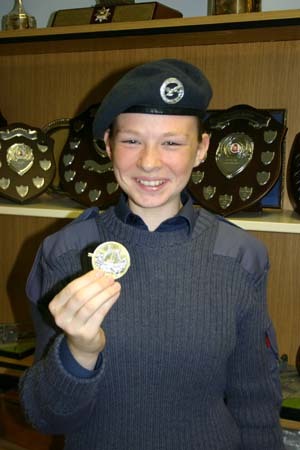 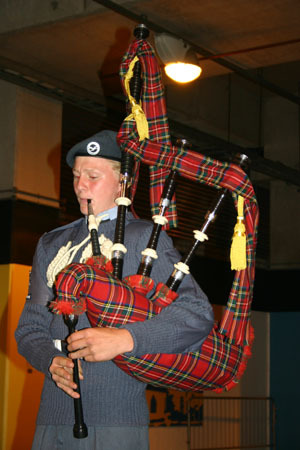 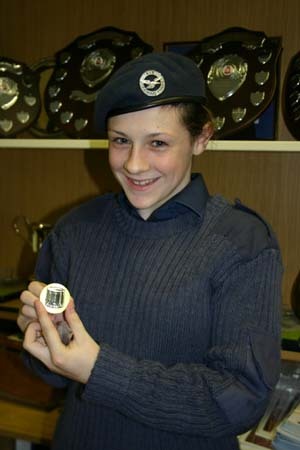 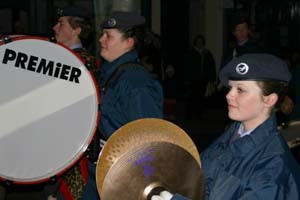 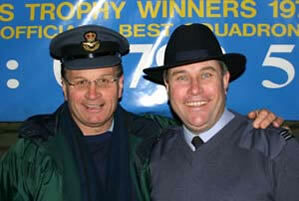 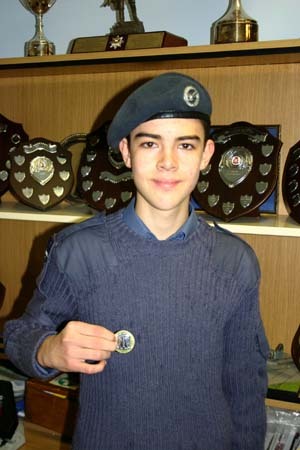 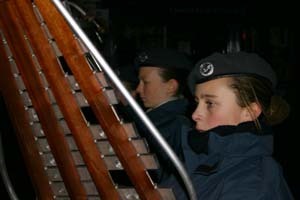 Cadet Tom Blyth has added a new dimension to the Nationally Acclaimed Band of 215 Squadron. 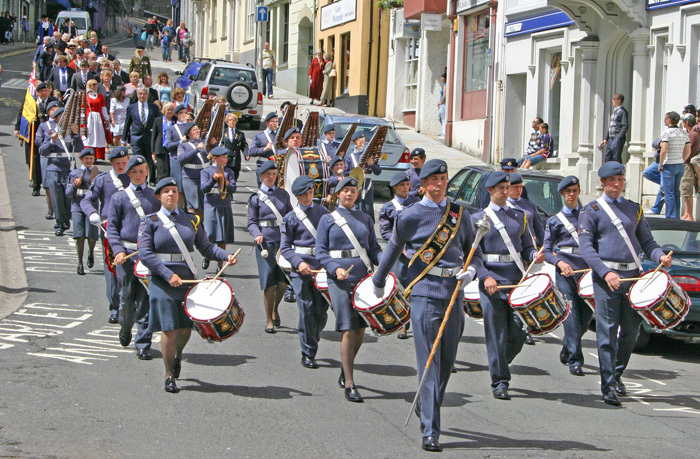 The Band of 215 were the first band in the History of the Corps to win the 'Smartest Band in GB' for three consecutive years.